Our auger boring drill bits are ideal for wood applications when a hole is needed. These bits are fluted for ideal waste removal as you drill. 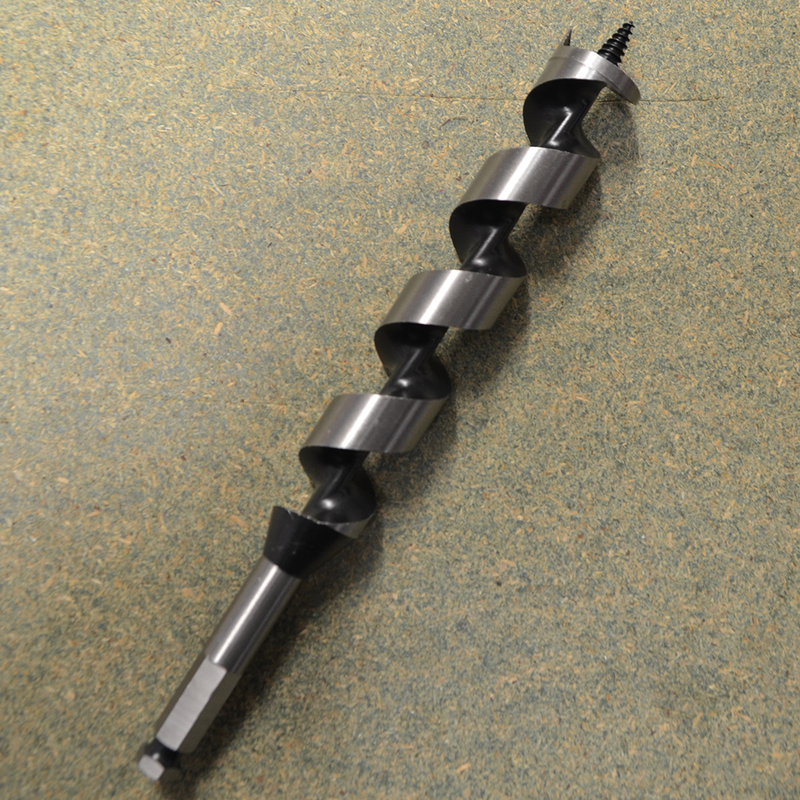 We use Bosch auger bits for a solid product that produces consistent results.